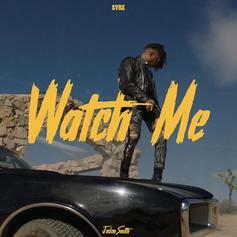 Jaden Smith rewrites his past on the "Watch Me" remix. Jaden Smith Advises Fans To "Play This On A Mountain At Sunset"
Listen to Jaden Smith's new track "Play This On A Mountain At Sunset" here. 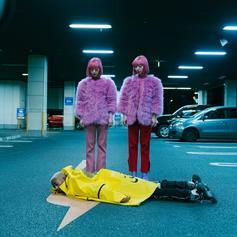 Jaden Smith Delivers Addicting Single "Plastic"
Smith turns up on "Plastic"
Harry Hudson and Jaden Smith join forces on their new collab, "Just Slide." 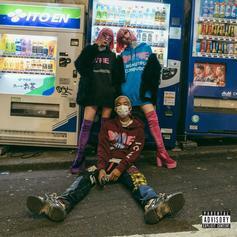 Listen to Jaden Smith's new single "GOKU." 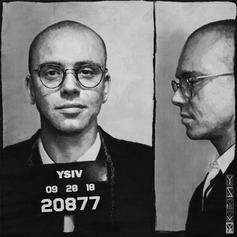 Logic Plays A Singer-Mafioso Opposite Jaden Smith On "ICONIC"
Logic taps Jaden Smith on his "YSIV" cut "ICONIC." 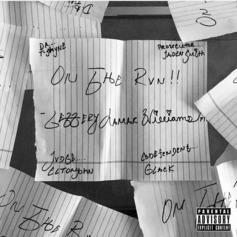 Young Thug & Jaden Smith Enable Each Other's "Sin"
Young Thug links up Jaden Smith for "Sin" off the new EP. 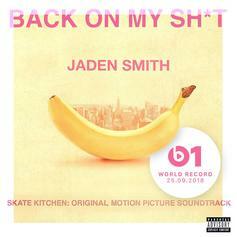 Jaden Smith Has Room To Flex On "Back On My Sh*t"
Jaden Smith whips his hair back and forth like lil sis. 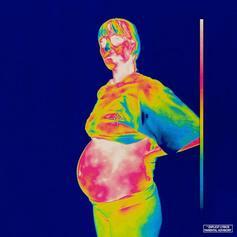 Brockhampton Take A Field Trip Down To "New Orleans"
Brockhampton sets off "Iridescence" with a gasoline cookout. 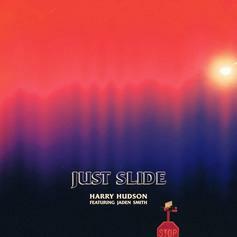 A jammy take on a track from Smith's debut. 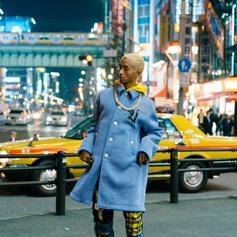 Jaden Smith Returns With His New Club Banger "GHOST"
Jaden Smith officially releases the track he debuted at Rolling Loud. 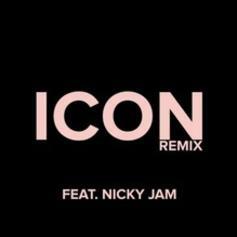 The father & son remix we've been waiting for. 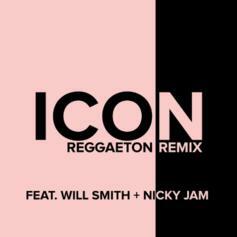 Jaden Smith taps Nicky Jam for the official "Icon" remix. 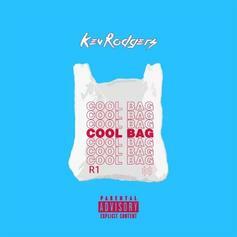 Kev Rodgers Drops Off New Single "Cool Bag"
Fresh off co-producing Jaden Smith's "Icon," Kev Rodgers drops off new tunes. 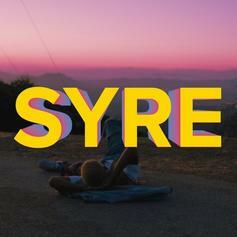 Jaden Smith Does It All On "U"
Jaden is constantly recalibrating on his unpredictable new track from "SYRE." 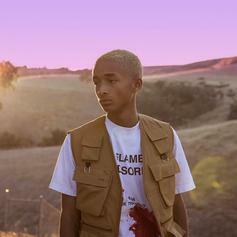 Jaden Smith Spits Fire On A$AP Rocky Collabo "Breakfast"
Jaden Smith shows off for A$AP Rocky on "Breakfast." Jaden Smith Grabs Raury For "Falcon"
Jaden Smith and Raury connect on "Falcon." 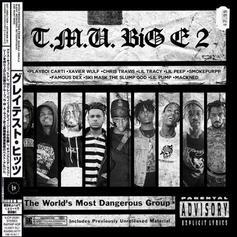 Ski Mask The Slump God Connects With BigHead & 12 million For "Jaden Smith"
Ski Mask The Slump God gets with BigHead and 12 Million for "Jaden Smith." 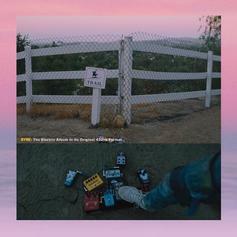 Jaden Smith drops a new single "Diamonds V1." 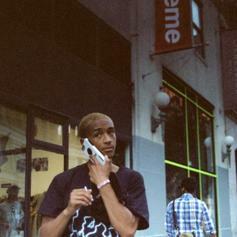 Jaden Smith releases a new track, "Watch Me."